A picnic is a fantastic way to gather with friends and family. Enjoy a summer breeze on the beach or host a backyard soiree -- you can make your al fresco meal as casual or as elegant as you’d like. 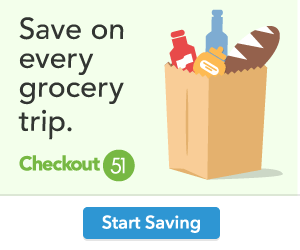 Pack the best basket with these simple tips. The first step to a successful picnic is finding the perfect spot. If you decide not to host at your home, choose a space at the park or beach with tables or a shelter to make setup a snap. If you select a location without amenities, you’ll need to bring chairs and blankets to provide a comfortable setting for guests. Determine how many people will be in attendance, and plan accordingly. Take time to create a delicious, simple and convenient menu. Choose items that are easy to eat and fare well in warm weather, avoiding foods that melt or spoil. When you’re ready to prepare your dishes, a high-performance blender, such as the Vitamix S50, is a must-have kitchen appliance to reduce prep time and cleanup, while releasing the full flavor of whole foods. Effortlessly chop and blend ingredients to make a variety of picnic-friendly dishes and snacks, such as hummus, nut butters, vinaigrettes and granola. And you can blend right in the small, double-wall insulated container that can go into your cooler and directly to your picnic location. 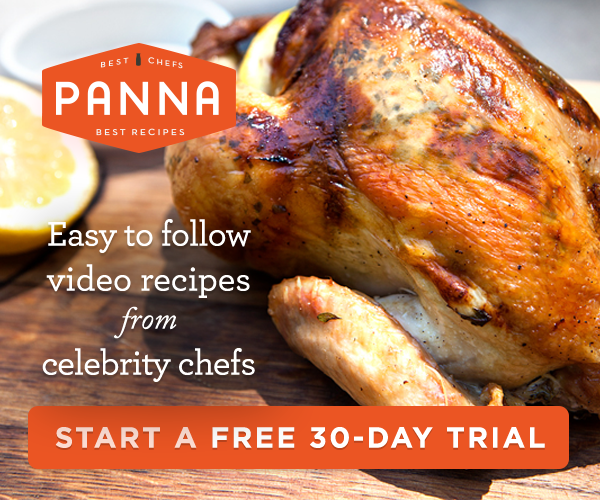 Consider healthy recipes that require little prep work but are sure to please. Blend peanuts and cashews for a mixed nut butter that’s perfect for kids’ sandwiches or as a dip for apple slices and celery sticks. For the ideal blend of sweet and spicy, chop apples and jalapeno peppers to make a Crunchy Apple Salsa. You can also create a nutritious guacamole appetizer by mixing avocados, tomatoes, cilantro and lemon juice. By selecting dishes that can be quickly and easily prepared before your picnic, you’ll find yourself with even more time to enjoy your guests. Make packing for your picnic a breeze by creating a checklist with necessary items, such as plates, cups, utensils, napkins and more. Be sure to count your guests and bring enough for everyone, remembering extras for dessert. Strategically pack your basket and cooler to avoid smashing, breaking or spoiling food. Secure heavier items on the bottom and insert smaller, lighter items on top. In the cooler, place chunks of ice or frozen packs in between layers to prevent items from shifting while keeping contents fresh. As a rule of thumb, once the ice melts, perishable food has likely reached an unsafe temperate and should not be consumed. 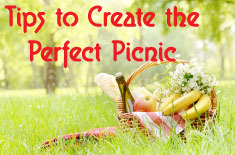 Plan and prepare items ahead of time, and you will be ready to host a splendid picnic in the great outdoors. So gather your friends and family, grab a blanket, and let the fun begin! I love having a picnic and usually pack fried chicken,dinner rolls and coleslaw made with a vinigrette dressing, and a light dessert.Thanks for all the great tips.